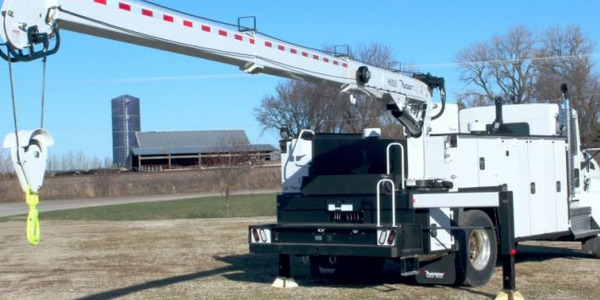 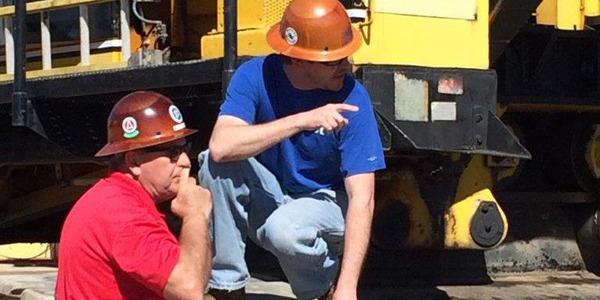 The HT45KX is a 7,800-pound hydraulic service crane. 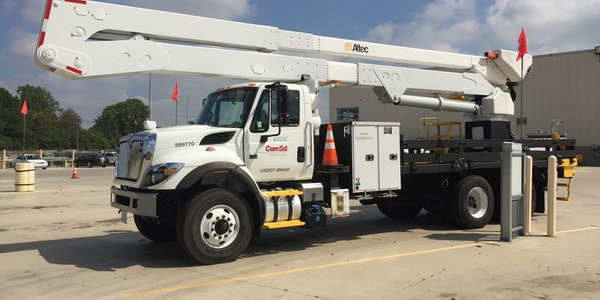 Venco Venturo announced two new truck-mounted cranes. 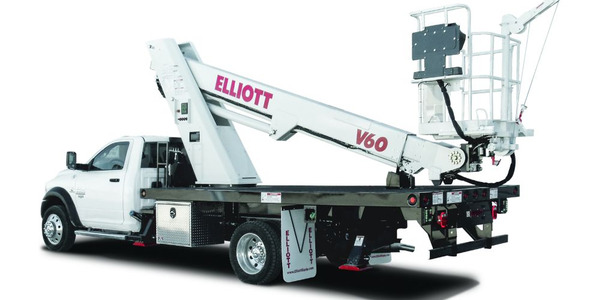 The ET12KX-P is a 3,500-pound electric-hydraulic service crane with a fully powered boom that can extend to up to 16 feet. 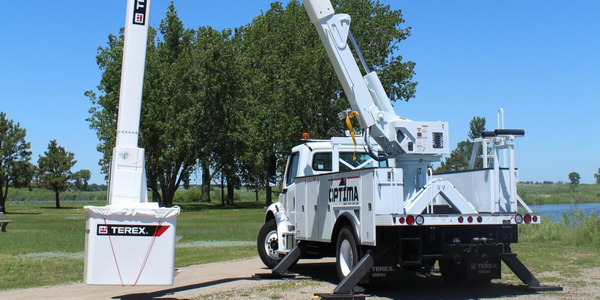 It's a variation on the company's popular electric crane, and features proportional controls, offering the operator precise rotation, elevation, extension, and other load control functions. 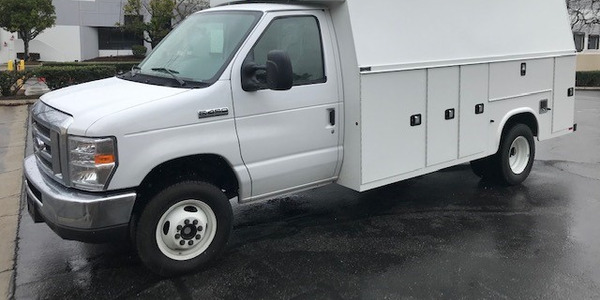 The hydraulic boom extension features a 9 to 16 foot one-piece hexagonal boom that minimizes weight and maximizes reach and sectional stability. 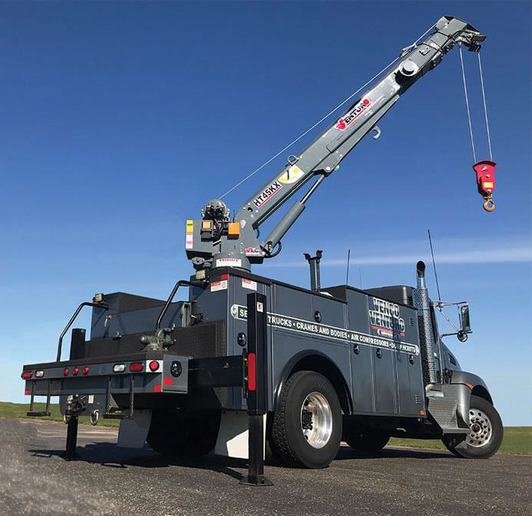 The HT45KX full-hydraulic service crane features a maximum lifting capacity of 7,800 pounds and up to 25 feet of boom reach. 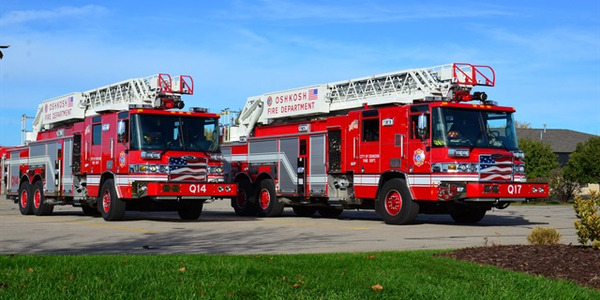 It was developed with a lightweight hexagonal boom structure and crane housing to offer more crane with a lighter payload. 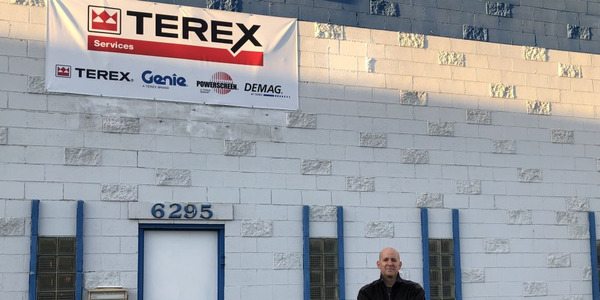 Venturo’s new proprietary VLC crane control management system comes standard, and features a new wireless remote controller with safety alerts.